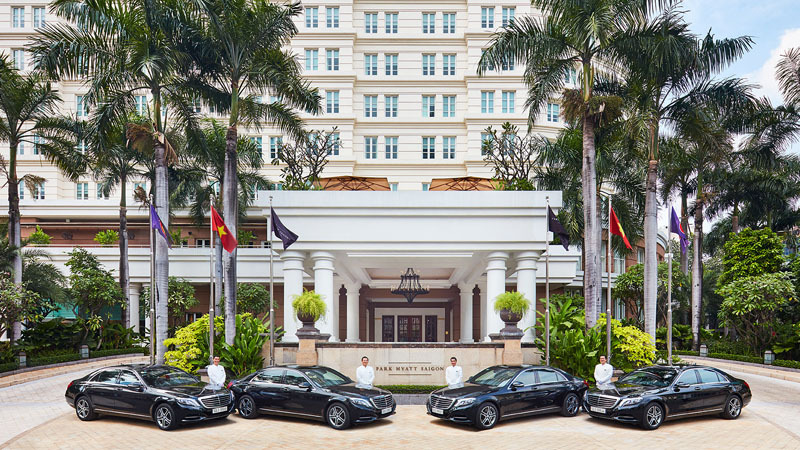 Park Hyatt Saigon offers exceptional standards in service, design and cuisine, fusing contemporary values with a definitive Vietnamese character. 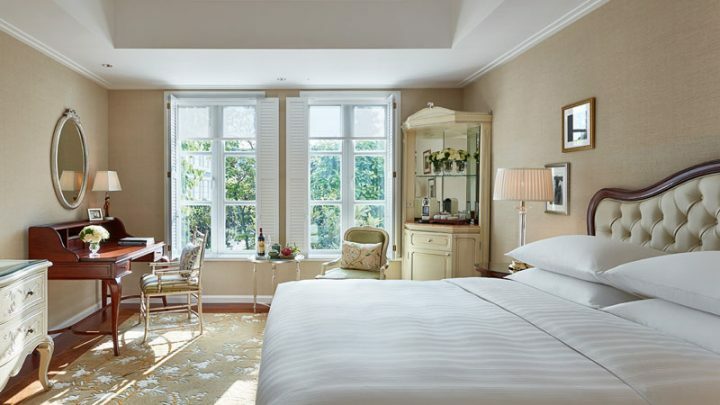 This elegant French colonial-style hotel is comprised of a mix of 245 guest rooms and suites. 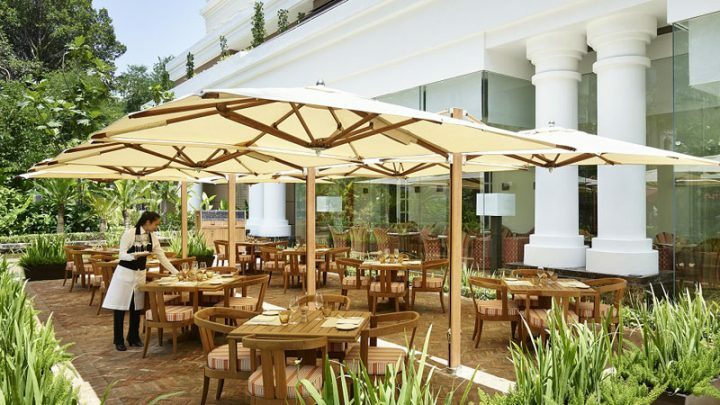 It redefines urban luxury with a sophisticated design, handcrafted detail and modern day comforts. 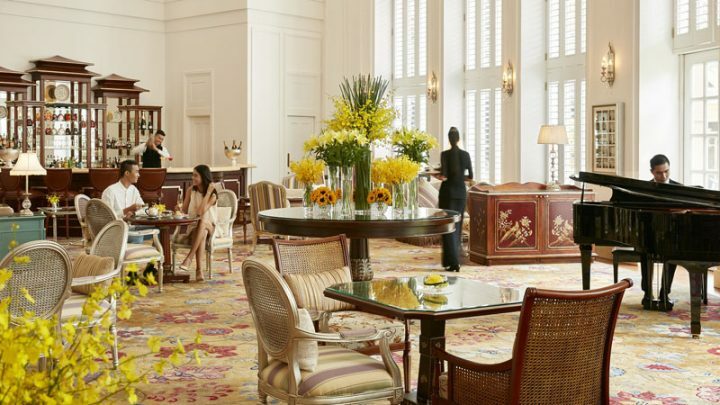 The attentive yet discreet staff offer a warm welcome and incredible service, while beautiful Vietnamese art pieces complement the sophisticated colonial style. World-class facilities include an outdoor pool nestled in beautifully landscaped gardens and an elegant Xuan Spa, which offers blissful relaxation after a day spent exploring the city’s main attractions, which are all within easy reach. View our Special Offers and start saving on your customised journey. The sheer natural beauty, historical towns and cultural legacies that Vietnam offers creates a unique romantic journey. Our selection of stand-out activities and pursuits are specially designed to share and indulge as a couple while exploring this magical country together – ultimately creating long-lasting memories. A culinary odyssey through Laos, Cambodia, and Vietnam revealing distinctive cuisines and kitchen traditions. Hands-on experiences at key culinary destinations range from street food stalls to gastronomic restaurants, assisted by expert chefs, food gurus and in-the-know locals. Vietnam’s stunning landscapes along with its fascinating culture and friendly people make it one of the most attractive destinations for travel photography. Inspired to start planning your customised journey to Southeast Asia? Share your ideas with us at hello@trailsofindochina.com or submit a request below. When would they like to go?